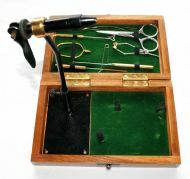 We believe we have sourced both some excellent value fly tying box sets and an interesting Traveller Fly Tying box set. 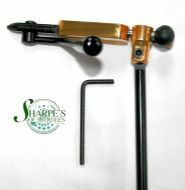 We've also found some great other products for example some very good Vices, including both a fully rotational vice, a Line Winder and other smaller products that we've put together in packs of 3 - our Trio range. 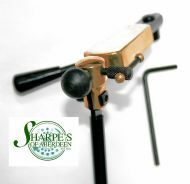 If you would like a different combination, then please contact us with your request..